Charlene has been a member of our staff since 2008 and has worked in dentistry for over 20 years! 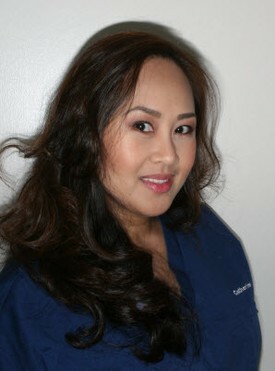 Prior to working in the front office, Charlene was a dental assistant for over 10 years. With her experience as an assistant, Charlene is very knowledgeable and well-versed on all of our offices operations and procedures. When she is not at work, she is busy donating her time to help the underprivileged. Whether it be feeding the homeless or helping at the church, you can depend on her. Natalie has been in our office since 2012 and she has been in dentistry for over 20 years! 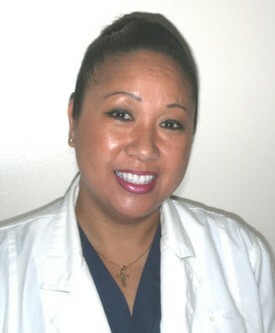 Natalie completed her BS Dental Hygiene degree at the University of Hawaii. When asked what she likes most about her job she said, “The patients! 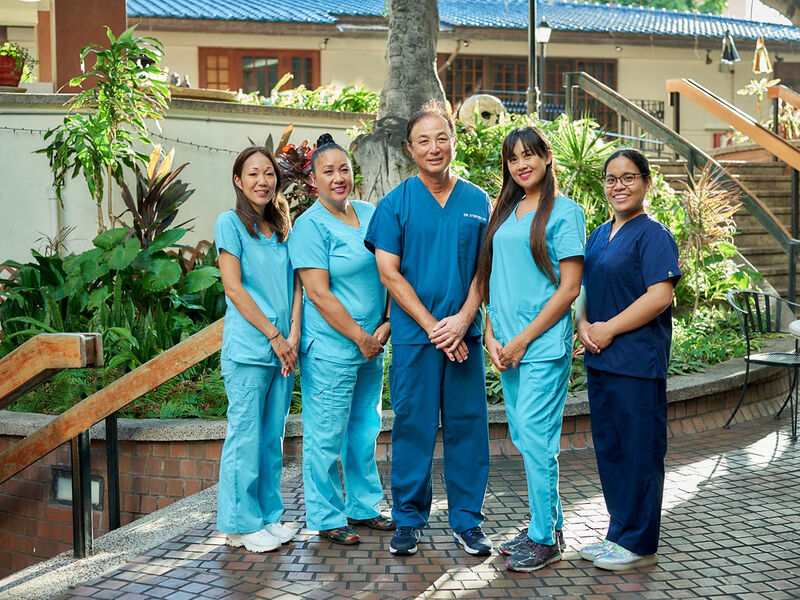 I enjoy being a part of a dental team that is committed to the health of our patients. Her favorite past time is keep in touch with her friends and working out. Natalie’s family is important to her and spends time travelling with her mother and sister’s family. Cathy has been working with us since 2014 and has worked as a dental assistant for over a decade. Her greatest contribution to our office is the way she puts people at ease. 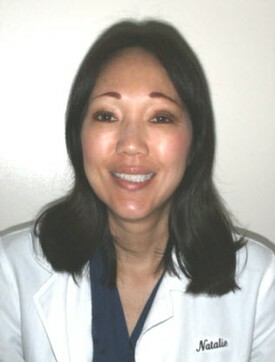 Patients feel comfortable and confident of their treatment when they see Cathy’s smiling face. When Cathy is not at work, she enjoys spending time with her family. She has been married and has a son. She likes to jog and workout as well.